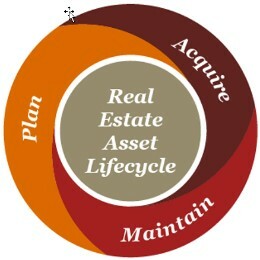 Beyond basic asset capital planning, real estate program (or life cycle) planning requires an in-depth understanding of the organizations strategic plans followed by analysis of lease terms, market trends, staffing plans and capital plans to explore program alternatives spanning a three to ten-year planning horizon. This can be a time-consuming exercise and involve substantial research to arrive at a series of options for the organization’s leadership team to consider. However, the output of a life-cycle planning effort can be invaluable to an organization’s leadership team in exploring strategic direction alternatives. 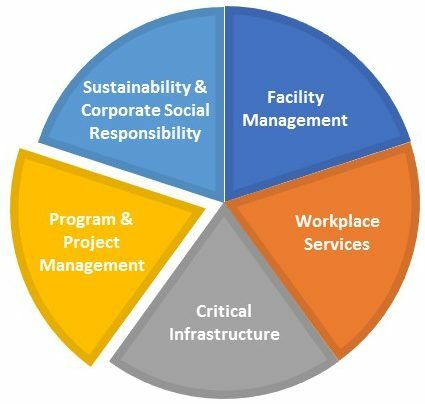 Abraxas’ Sustainable FM Services offers to take a lead role in orchestrating the real estate life-cycle planning process upon request, on a time & materials basis.